Team SoloMid and Counter Logic Gaming are two of the oldest professional League of Legends teams in existence. As such, it’s certainly not surprising that they have a deep and long-running rivalry, making each game between them a must-see event. Riot Games has gotten in on the fun recently, even hyping up their regular season matches as much as possible. There was, however, one problem with this rivalry: it’s been fairly one-sided. While the all-time head to head record is very close, TSM has won the last 4 regular season meetings between the teams. However, what really stands out is the overall success these two organizations have had. Team SoloMid has won the last two splits of the NA LCS, won the most recent IEM in Katowice, and advanced as far as the quarter finals in last year’s Season 4 World Championships. On the other side, Counter Logic Gaming has…participated in a lot of events. Between these two rivals, there’s no question which one has enjoyed more success. That brings us to this weekend. 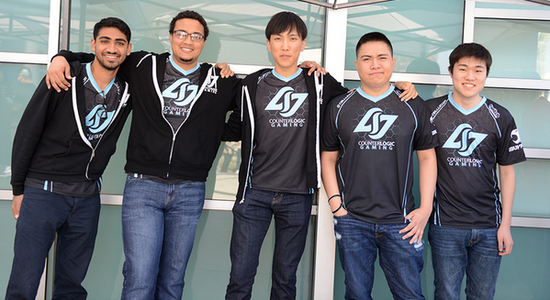 For the first time ever, CLG has advanced to the finals of the North American LCS. Having been dubbed as chokers in the playoffs for quite some time, CLG put up an impressive 3-0 victory over Team Impulse in the semi-finals, showing that their regular season success was no fluke. For the first time in a long time, the roster seems to be gelling, internal conflicts appear to be at an all-time low, and the organization’s infrastructure seems to be stronger than ever, putting the players in a position to succeed. On the flip side, TSM had their worst regular season in recent memory. They endured a roller-coaster ride throughout the Summer split, constantly having to reassure fans that they knew what their problems were, and they were going to fix them. Their 11-7 record and 5th place finish had fans concerned, unsure of what happened to the dominant TSM team they had become accustomed to cheering for. Then, SoloMid did what they do every year; they turned things on for the playoffs. TSM took down Gravity 3 games to 1 in the quarter finals, then defeated Team Liquid by the same score in the semi finals, despite Liquid appearing to be stronger team heading into the match. 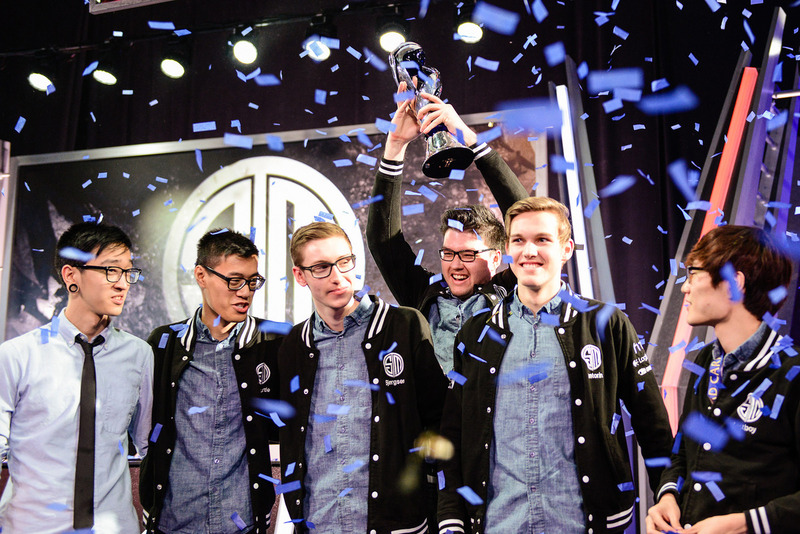 Just like that, once again, TSM was in the NA LCS finals. Given everything that led up to this point, it was almost as if it was meant to be. TSM vs CLG has been a huge deal for a long time, but the vast differential in overall performance was a shadow hanging over the rivalry. That cloud has lifted, as now CLG finally seems to be living up to the “potential” that has surrounded them for so long. This was an organization that knew it could get here, that absolutely needed to prove they were capable of being a top team in North America. Now, they’re here to provide NA fans with the finals match they’ve been dreaming of for years. The purpose of this article isn’t to compare players, or try to predict a winner. While that can be enjoyable, that’s not what we’re here for today. Whether or not you’re a fan of either TSM or CLG, watching them clash in the finals should be a true joy for any fan of North American League of Legends. This is the matchup we’ve been waiting for. This is our region’s oldest rivalry finally getting to clash on NA’s biggest stage, at Madison Square Garden, one of the U.S.’s most iconic sports arenas. This is going to be good.